We have a great deal for all the big-screen lovers out there. 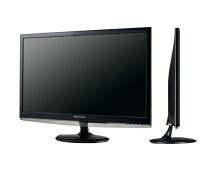 Coopelectricalshop.co.uk currently offers the 27-inch Acer S271HLAbid Full HD monitor for only £189.99, which is a real bargain for a monitor this big. Everything you do on your PC will look better on this gigantic monitor and, thanks to its LED-lighting and its ultra fast response time of just 2 milliseconds, this is an ideal pick for gaming. Get yours now! 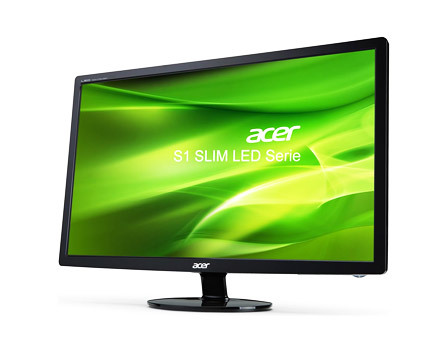 Acer monitors are mostly renowned for not being overpriced, but is that their only advantage? 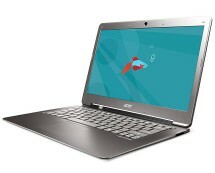 We’ll let the Acer S271HLAbid answer you. 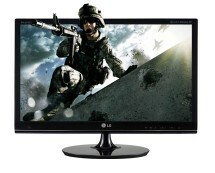 Coming with a whooping 27-inch LED display, this is a good choice if you want a big monitor. 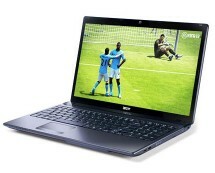 The gigantic screen size and the Full HD resolution makes movies and high-definition content look stunning, while the 2ms fast response time makes the Acer S271HLAbid great at gaming as well. Did we mention that the whole thing is only 15 millimetres thick? The Acer S271HLAbid also comes with all the connectivity options you might need: VGA, DVI and HDMI so you can keep everything connected. A possible downside of the Acer S271HLAbid is the lack of any integrated speakers, but someone who buys a 27-inch monitor definitely has something more adequate planned for the audio side too.